Red Ribbon Mixers are packed with trillions of tiny bubbles. Using our signature pinpoint carbonation process, our line of mixers were created to be a staple for the mist discerning home bartender or professional mixologist. 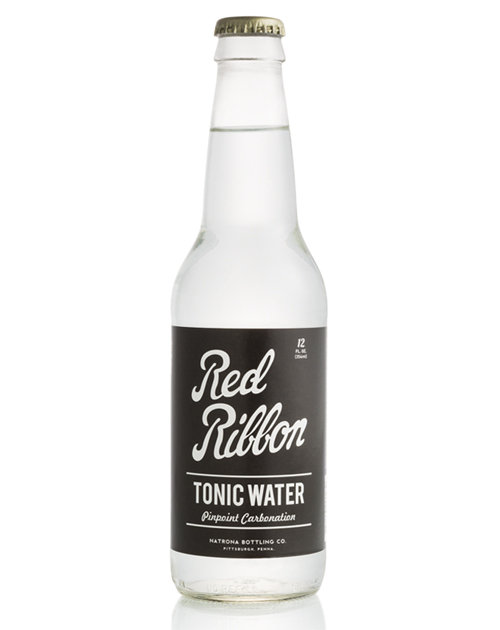 The smooth intense bubbles are packed into every bottle providing that sparkle and refreshing quality you desire for up to 24..
Red Ribbon Mixers are packed with trillions of tiny bubbles. Using our signature pinpoint carbonation process, our line of mixers were created to be a staple for the mist discerning home bartender or professional mixologist. The smooth intense bubbles are packed into every bottle providing that sparkle and refreshing quality you desire for up to 24 hours after being uncapped. REFRESH, SPARKLE AND ENJOY HOWEVER YOU CHOOSE, JUST USE THE BEST!